Whether you like Michael Bay’s story telling ability or not, you have to admit that the man knows how to direct large scale action. However, visuals are only a small part of the feel of a film like Transformers 3. 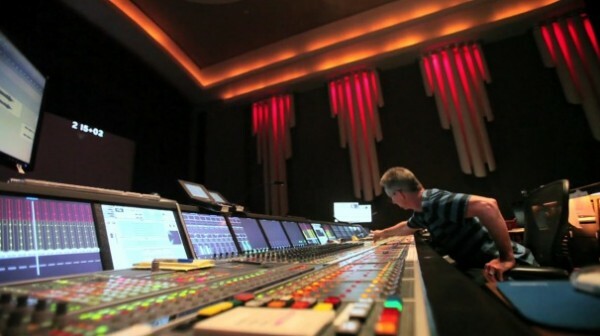 Sound design is as much, if not more important. Check out this great interview of how some of the sound and foley was captured to make Transformers 3 knock you off your seat.